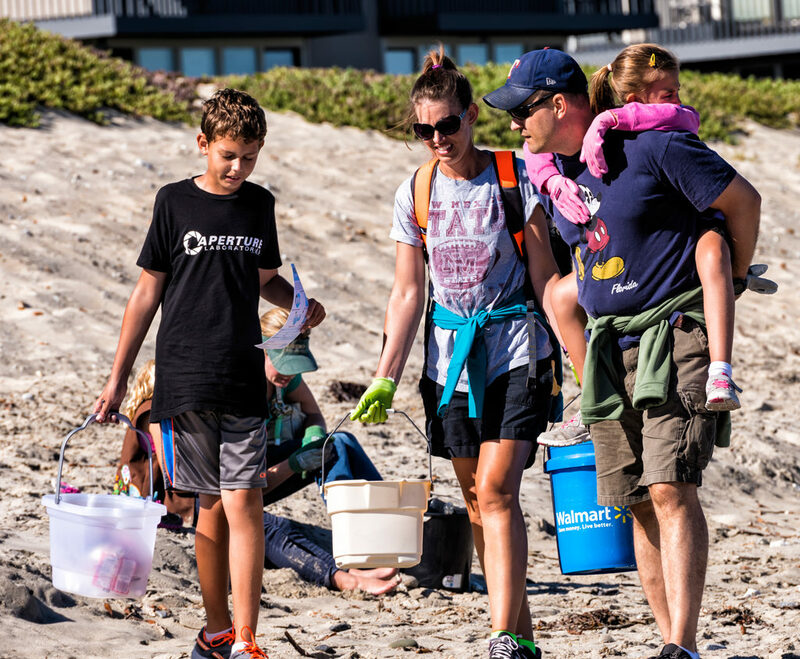 Join us at a beach cleanup at Corcoran Lagoon ! Please meet us at the top of the stairs that lead to the beach on 20th Avenue. We recommend that all volunteers dress in layers, wear sun protection, and bring a filled reusable water bottle. Volunteers under the age of 18 MUST be accompanied by an adult. There are no restrooms or drinking fountains on site. Parking will be limited so please plan accordingly. No RSVPs are necessary, but you can sign our online waiver ahead of time to save time and reduce our paper use at saveourshores.org/waiver. If you have additional questions, please contact us at nia@saveourshores.org. Previous Previous post: Kayak Cleanup at Elkhorn Slough!